BEVERLY HILLS, Calif. -- Showtime says that its acclaimed series "Homeland" will end in 2019 with its eighth season. The show's conclusion was announced Monday by Showtime Networks chief David Nevins, who called the Emmy-winning "Homeland" a game-changer for the premium cable channel. The final season of "Homeland" will debut in June 2019. ET Online reports that Mandy Patinkin, who plays Saul Berenson, will also star in the last season; a location hasn't been decided yet. 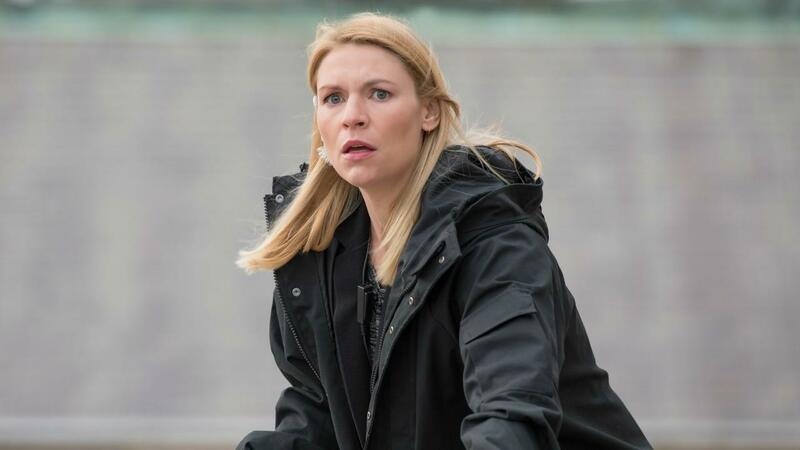 In March 2017, Danes expressed her hopes for Carrie in the final seasons of "Homeland." "I'm always hoping for a little relief for Carrie," Danes told Ellen DeGeneres' talk show. "Lots of crying, lots of reasons to cry." ET says the four-time Golden Globe winner quipped that her dream scene would just be Carrie hanging out with her daughter, Frannie. "I would just like her to play Monopoly with Frannie," Danes said. "One game of Monopoly -- benign, easy chill. That's always my little wish for her is some domestic bliss." Editor's note: Showtime Networks is a division of CBS Corporation, which also owns CBS News.